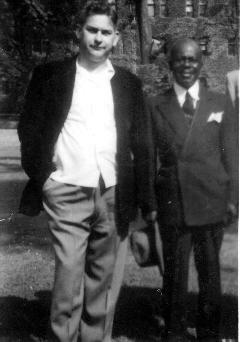 First America born generation of Polish immigrants Anthony et Valéria Adolewski, Stanley Adolewski’s life began on 16 December 1921 in Rhode Island. Married to Sabina and living in Hartville county Connecticut, Stan was drafted on 12 October 1943 in New Haven, CT. After basic training, he joined Company A, 22nd Infantry Regiment of the 4th Infantry Division. The division is famous for landing on Utah Beach on D-Day but it is not known if Stan participated to the Normandy campaign. 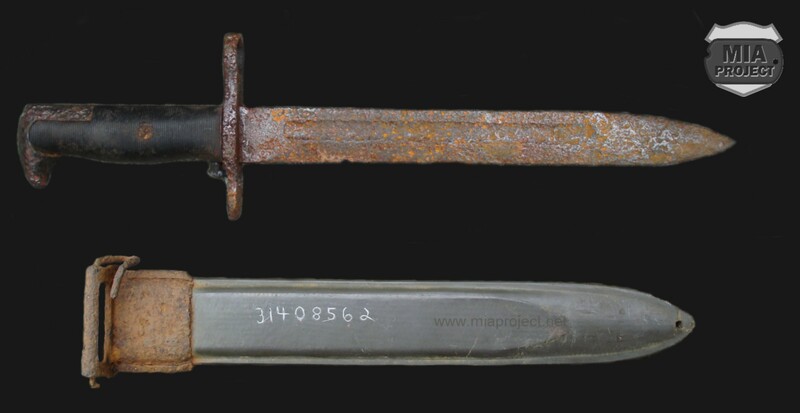 A bayonet bearing an army serial number « 31408562 « , and later identified as Stanley’s, was found in the Krinkelt Forest, a Belgian portion of a much larger forest known as Monschau Forest, Germany. The 22nd Infantry was in rest in that specific location mid October 1944, just before entering the green hell of the Hürtgen Forest. Seldom encountered « Pal » manufactured M1 rifle bayonet and scabbard with crudely engraved army serial number. On November 18, 1944, the third day of the attack, an enemy shell fragment wounded Stanley Adolewski. The fragment caused a compound fracture to a humerus bone. This caused osteomyelitis and resulted in Stan being discharged from the Army. After the war, a series of complications drove him to numerous VA hospitals until his early death on March 31, 1971 at age 49. Stanley F. Adolewski is buried in Sacred Heart Cemetery, Hartford County, Connecticut. The 22nd Infantry Regiment sustained the highest number of casualties of any single Regiment involved in the Battle of the Hürtgen Forest. Estimated figures were put at 2,678 casualties of all types. This included 233 killed and 1,730 wounded. These casualties were incurred during a period of 18 days.